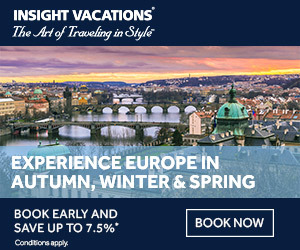 Southwest Vacations with unbeatable pricing is here for the picking. Book one or more travel destinations for 2017 while offers are still available. Ongoing. 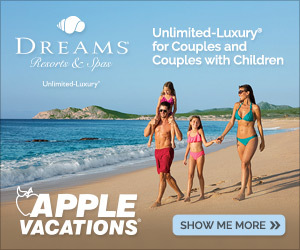 Walt Disney World Resort Deals! Ongoing. Las Vegas Destination Page. Ongoing. Mexico & Caribbean Destination Page! Ongoing. Punta Cana Destination Page! Ongoing. 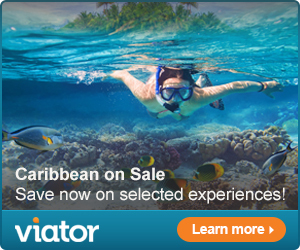 Montego Bay, Jamaica Vacation Package Deals! Ongoing. Nassau, Bahamas Vacation Package Deals! Ongoing. San Juan Vacation Packages! MGM Resorts Las Vegas Deal! Ongoing. 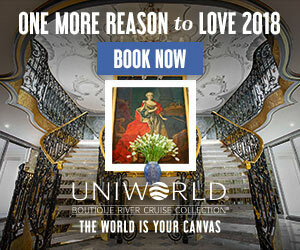 Wynn & Encore Las Vegas Offer!